To incorporate drones in our lives in a good and safe way, we need anti-drone instruments. 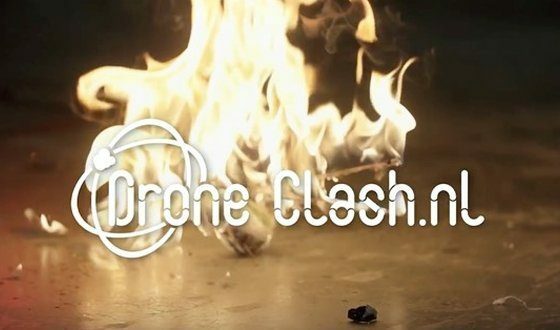 On 4 December the TU Delft Micro Air Vehicle Lab (MAVLab) will therefore host the first ever anti-drone competition DroneClash. During this competition participants use their own drone(s) to take down as many other drones as possible. They also need to avoid a whole series of anti-drone interventions. Teams who wish to take part in the competition can register from this week. "Drones can fly into our lives, but we need to be able to take them out again if necessary"